What Is Apple Card and How Does It Work? Let's Find Out! Alongside the latest series of announcements made by Apple during its most recent special event, the Apple Card made its debut and immediately gained a lot of buzz from consumers as well as financial and tech media. 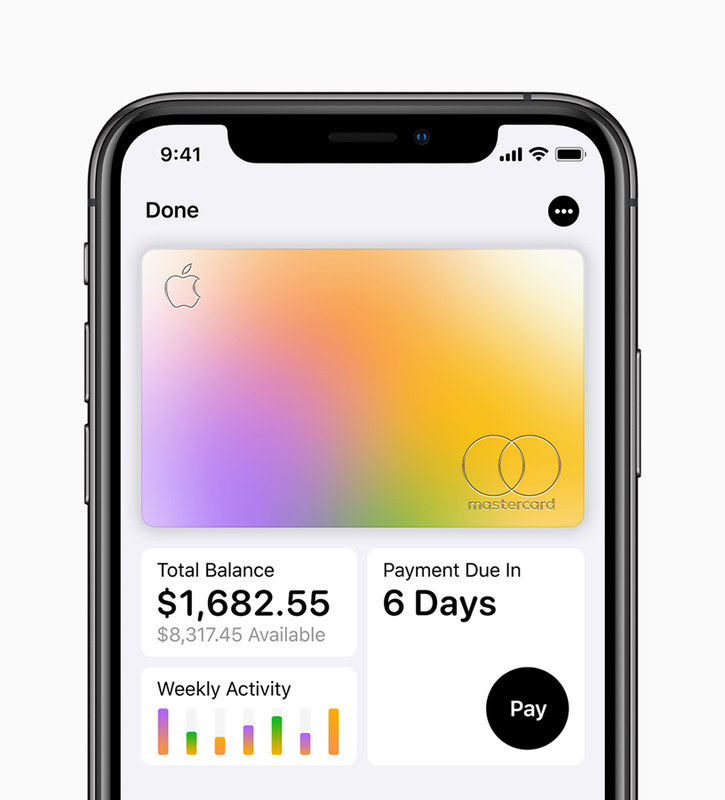 The Cupertino giant aims to “help customers lead a healthier financial life” through the Apple Card. What exactly does that mean? Here are the details. Powered by Goldman Sachs and Mastercard, it is an in-house credit card that aims to give users more control over their finances. Unlike conventional credit cards, you can start using a virtual version right away with Apple Pay once approved for one. Apple will also send you a physical card made of titanium. The company has stated that the card will become available in the summer of 2019. Applying for a card is not as complicated as you may think. All you have to do is sign up using your iPhone, and you can get approved in minutes. That largely decreases the amount of wait time for approval. However, you need to keep in mind that it is still quite similar to other credit cards, so expect to provide your personal information, financial history, work history, etc. 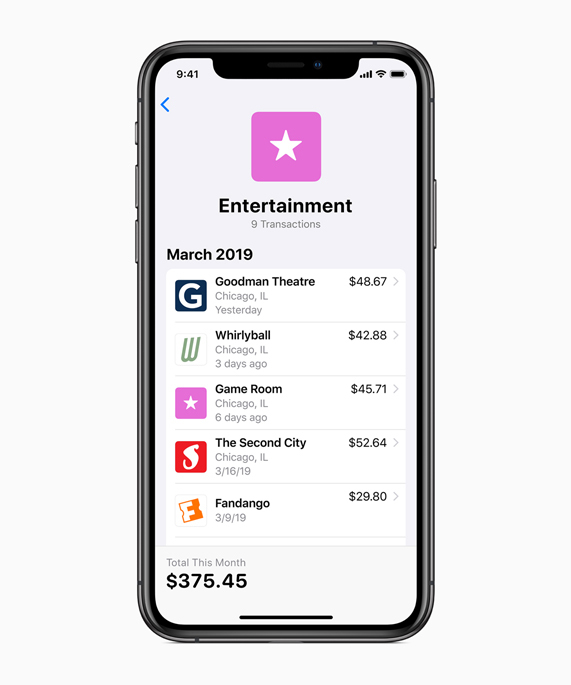 Applications will go through Apple Pay in the iOS Wallet app. According to the tech giant’s announcement, the Apple Card will provide simplicity, privacy, and transparency. It will leverage the trust that people have in Apple’s security and provide ease of access through Apple Pay. Aside from letting you view your card activities in real time, the Apple Card will also keep track of your expenses. If you have a charge that you aren’t familiar with, you can tap on it. And you’ll know where the purchase happened based on a map display. 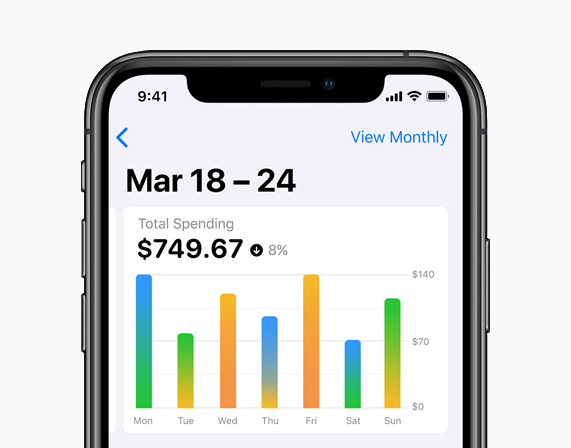 All of your weekly or monthly expenses will be summarized in a graph in different categories, such as entertainment, shopping, and food and drinks – with a corresponding color for each. This way, you will learn which area you spend more on weekly or monthly. Anyone who is into closely tracking their expenses will surely appreciate this feature. Using this card, you will be able to make purchases either with your iPhone or your titanium physical card with ease. 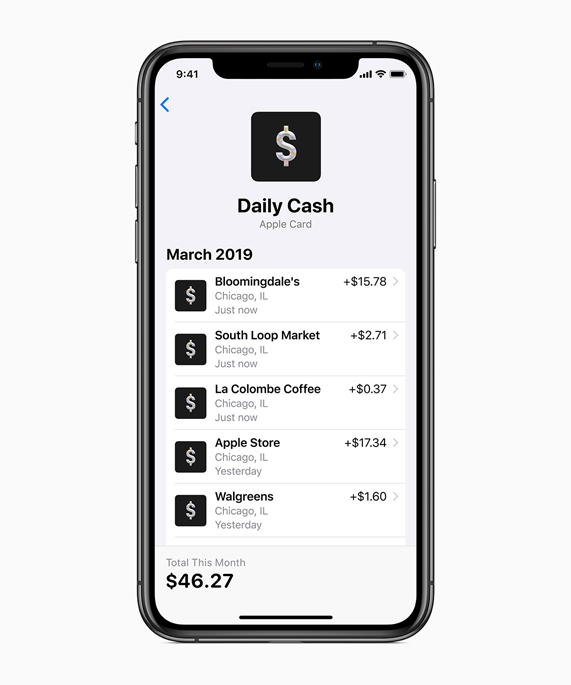 You can also enjoy cash back rewards in Daily Cash — a percentage of every purchase you make is deposited directly back into your Apple Cash card. Apple promised that there would be no annual, cash advance, over-the-limit, late, nor hidden fees for the card. They intend to provide consumers with a smoother way to pay down their balances at low-interest rates. You will also see an estimate of the interest that you have to pay, depending on the payment amount of your choice, so you can make an informed decision when settling your bills. Why use a physical card? If you can use the functions and features of Apple Card through your iPhone, why do you still need a physical card? You can use the physical card in locations that don’t support Apple Pay. It can also be utilized worldwide wherever Mastercard is accepted. Apple states that it has designed the card to ensure that you are the only one who will have access to it. 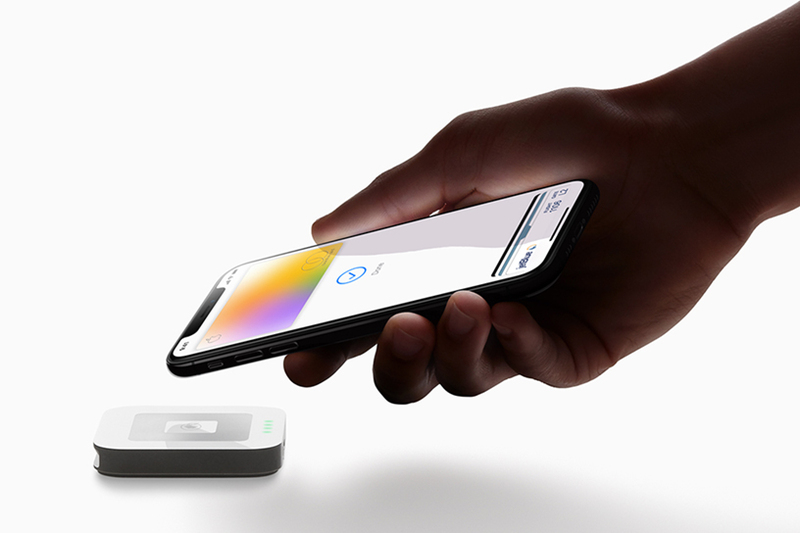 It has advanced Apple Pay security technology built in such as Face ID, unique transaction codes, and Touch ID. The physical card will also have a minimal design with no numbers on both the front and the back. Do you see yourself using the Apple Card? Weigh in below!